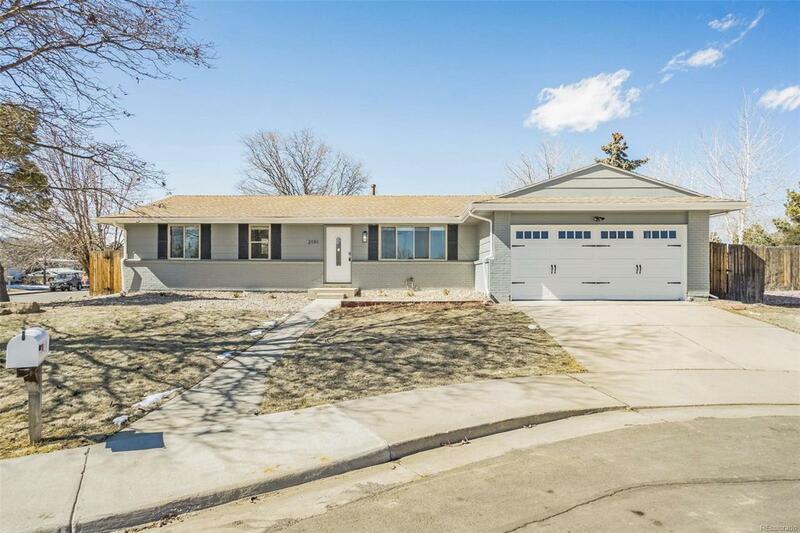 This Broomfield one-story cul-de-sac home offers a fireplace, stainless steel appliances, quartz kitchen countertops, master bathroom, finished basement with den, and two-car garage. Home comes with a 30-day buyback guarantee. Terms and conditions apply.